The Tallest Man On Earth has unveiled a new track. Forever Is A Very Long Time is the third song, following An Ocean and Somewhere In The Mountains, Somewhere In New York, to be shared from his 'When The Bird Sees The Solid Ground' five-part series. Kristian Mattson, aka the Tallest Man on Earth, will play two nights at London's Union Chapel this September as part of a wider European tour. 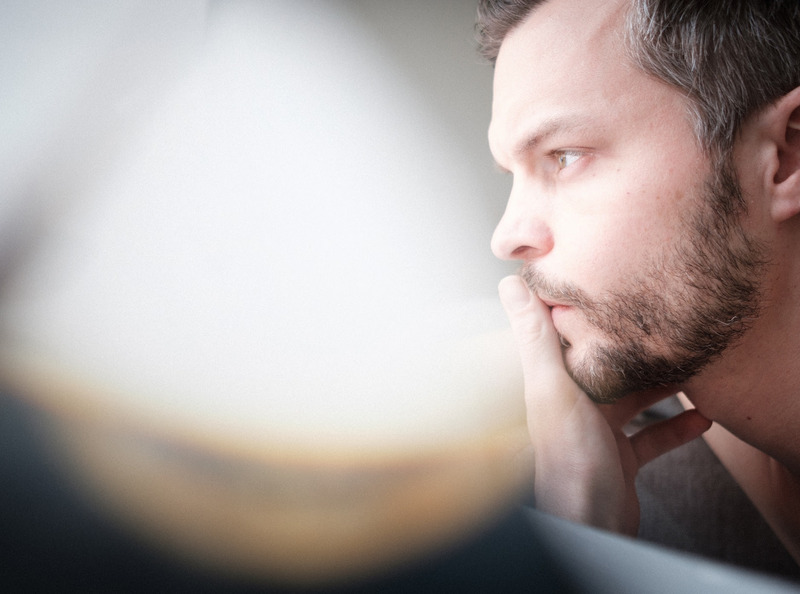 Click here to compare & buy The Tallest Man On Earth Tickets at Stereoboard.com. 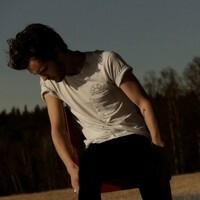 Photo: Kristian Matsson The Tallest Man On Earth has unveiled a new track.